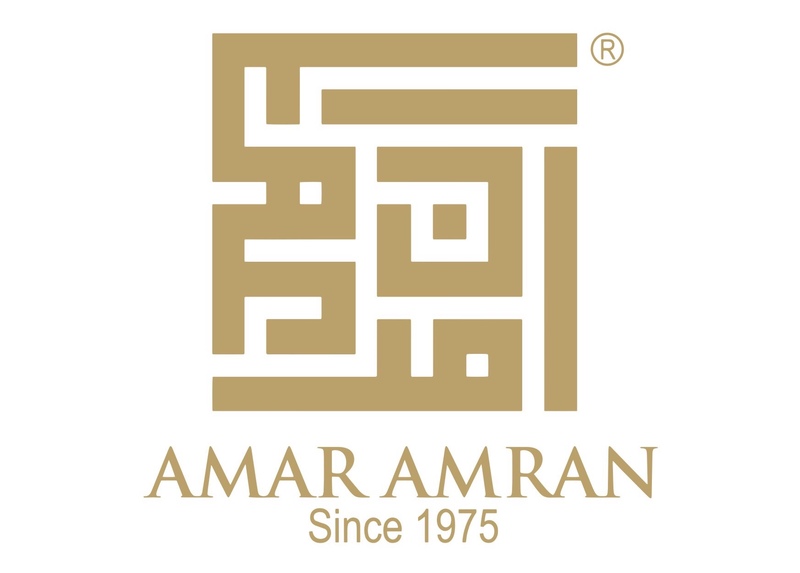 Jubah Qhadeeja is a modern princess-like cutting and classic design from Amar Amran. 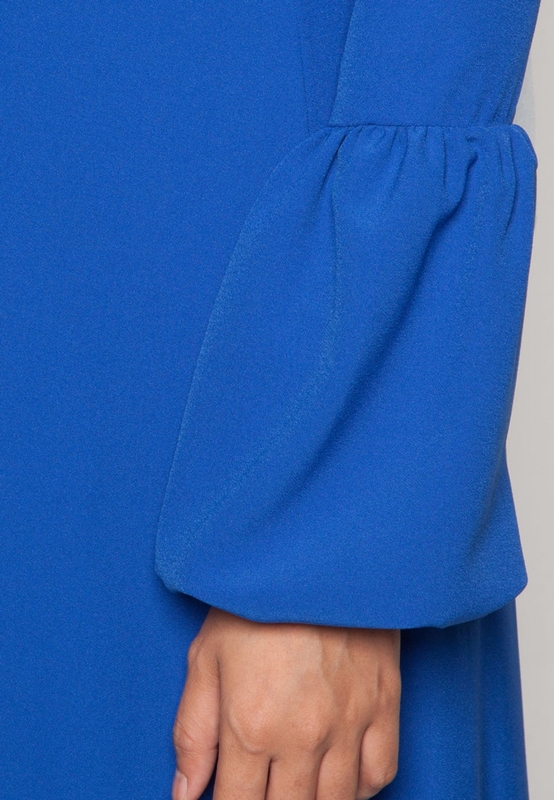 Adding the more beautiful looking on the sleeves in order to give Jubah Qhadeeja more structured look. 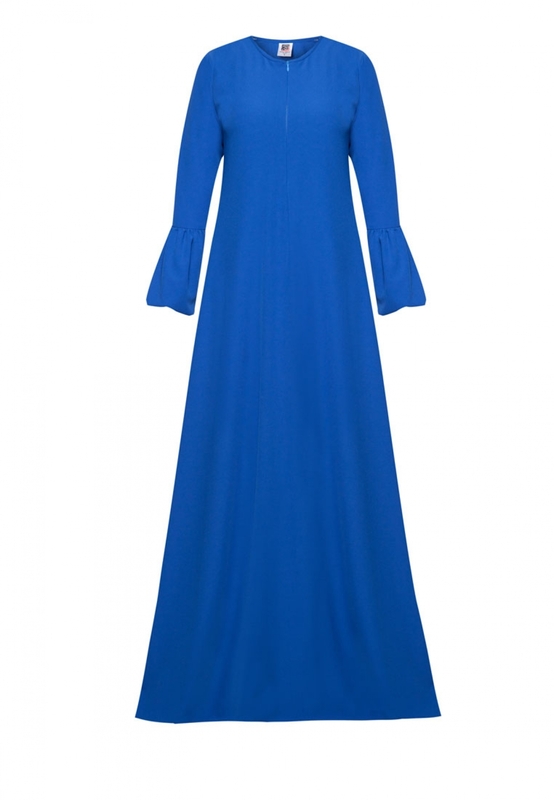 This Jubah are made up from high quality fabrics, have hidden zipper for every occasion and seasons and will make you look simply elegant.